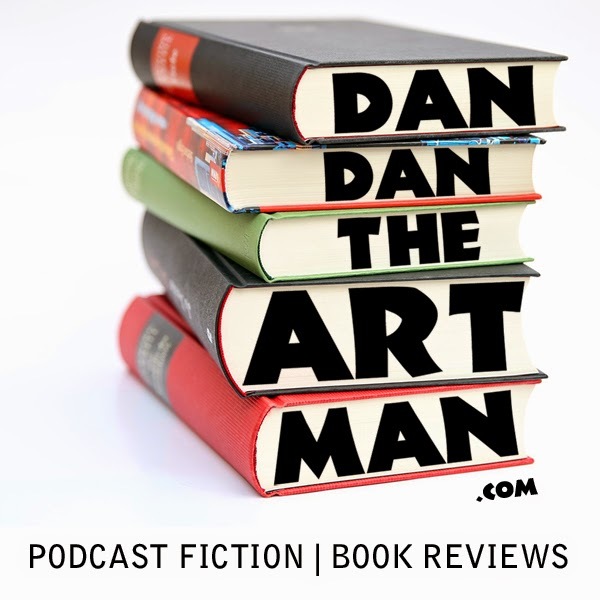 In this 33rd episode I review The Martian by Andy Weir. It was amazing! I don't read much in the hard science fiction genre but this book won me over right away and now I'd consider it an instant Science Fiction classic. Listen to hear why I loved it so much. The audiobook and movie are great too!